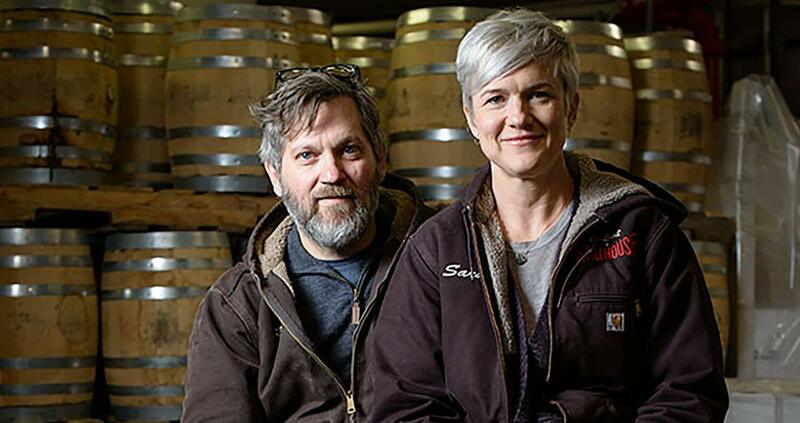 Founded by husband and wife team Daric Schlesselman and Sarah Ludington, Van Brunt Stillhouse is a craft distillery in the renewing Red Hook area of Brooklyn. 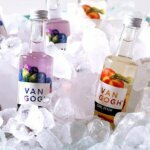 Chilled speaks with Ludington about her artisanal distillery and their unique line of traditional and innovative products. 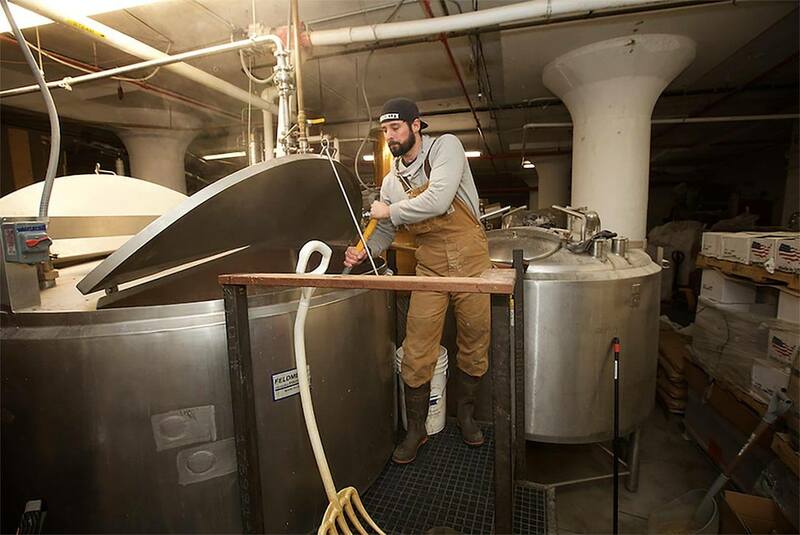 Tell to us about Van Brunt Stillhouse. What spirits do you produce? We produce a line of four Van Brunt Stillhouse whiskeys: bourbon, rye, single malt, and our own unique whiskey, which we call American Whiskey. We also produce Due North Rum, which was our first product. We had conceived of it as being a spirit that we would sell as a relatively young spirit, but in the end, we have created this lovely solera-aged, amber rum, which is our most aged product! We have made a few batches of grappa, which have turned out nicely, but that is something we only do now and then, when we get our hands on some grapes. 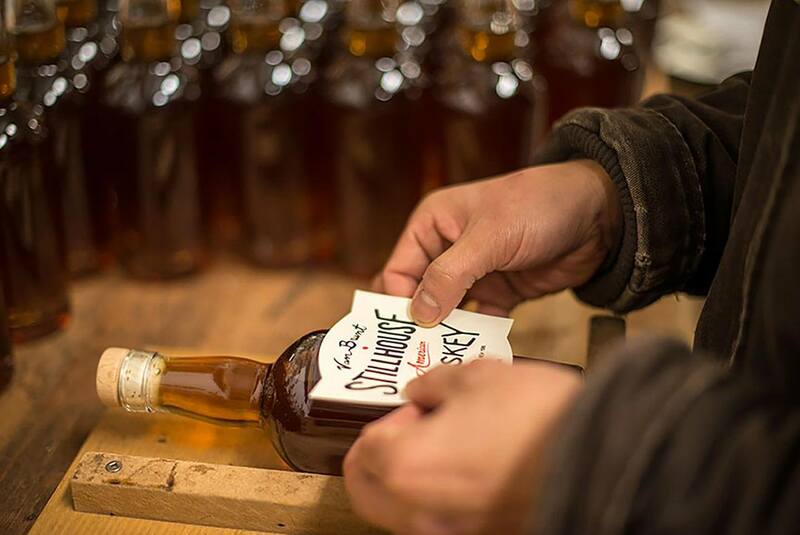 The whiskey production takes up most of our energy. Last (and not least), we make Tokki Soju, which is a Korean-style rice whiskey. That is a fairly recent addition to our lineup, and a really fun project headed up by our former brewer, Brandon Hill. What are some of your best-selling products? Our whiskeys are by far the best-selling of our products. Among the four, it’s a pretty close race, but I’d say that the bourbon is probably the best seller. We also do special releases throughout the year, and those tend to get snapped up quickly. Sometimes the batches are small enough that we only offer them for sale in our tasting room. Tell us about your location in Brooklyn. 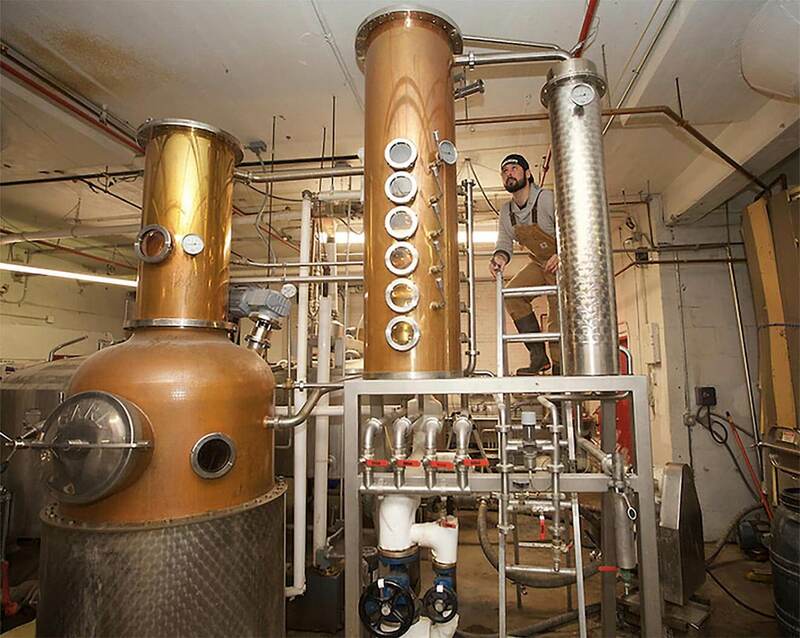 Why distill in Red Hook? Daric and I moved to Red Hook in 2003 because we fell in love with the sleepy, village-like feel of the neighborhood, and we both love being on the waterfront. 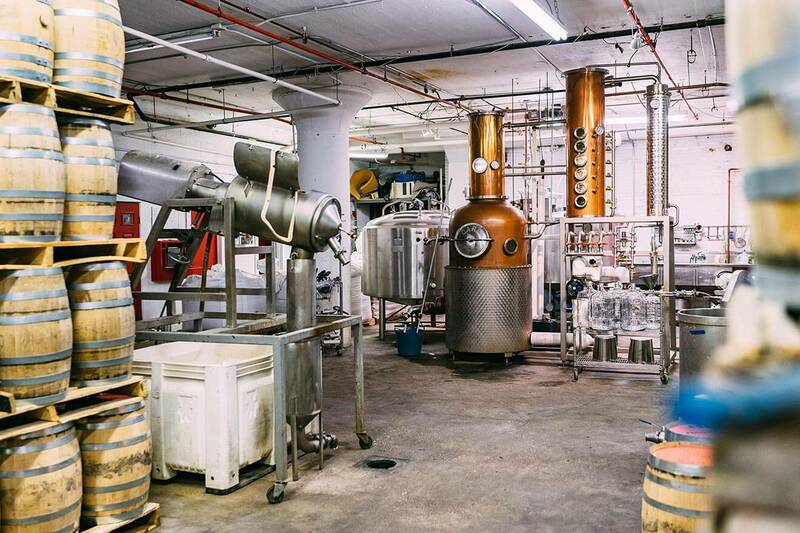 When we decided to launch the distillery, it made sense to look around Red Hook for a suitable space, as there was lots of manufacturing space available (although it is sadly disappearing). And there is the added bonus of walking four blocks to work. You started this business with your husband, Daric. Talk to us about your backgrounds in the spirits industry. Daric and I both come from other backgrounds, and really had no experience in the spirits industry, aside from being consumers. He was a video editor–he spent 14 years prior to Van Brunt Stillhouse working at The Daily Show with Jon Stewart. I am a trained architect. But we shared a passion for creating and getting our hands dirty, so when he fell in love with distilling, it just made sense. Looking back, it was probably crazy, but we took a leap and so far, so good! I think if you are driven by a passion for the craft and don’t mind the hard work, then you can figure anything out. But let’s be clear about the amount of work I’m talking about! Tell us about the tasting room at VBS. We didn’t open our tasting room right away, it took us a while to feel confident that it was worthwhile to put resources into it. But very quickly it became clear that people were excited to come out and learn about what we are doing, and generally when they do they become fans. 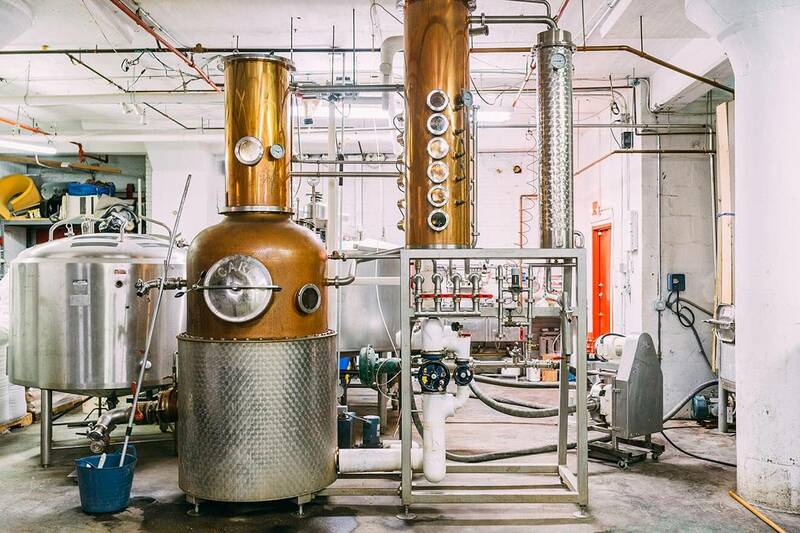 Over time we’ve benefitted from some legislative changes that have allowed us as a New York state farm distillery to do more than just offer tours and samples. We can now sell our products by the bottle as well as the glass. 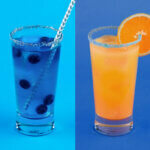 We have developed a really first-class cocktail program there, and that’s a really fun way to show off our spirits. 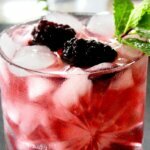 We do make all of the ingredients for the cocktails (bitters, amaro, syrups), and that is a nice window for experimentation and creativity. Talk to us about your Van Brunt Stillhouse Whiskey packaging/label. I worked with our good friend, graphic designer Matthew Egan, on these labels. We really wanted something that speaks to both the handmade aspect of the small batch liquor as well as the premium quality. And we wanted to stand out! I think Matt really landed that one really well, with the whiskey labels and also the rum. More and more, women are being revered in this business. Talk to us about being a female brand owner. 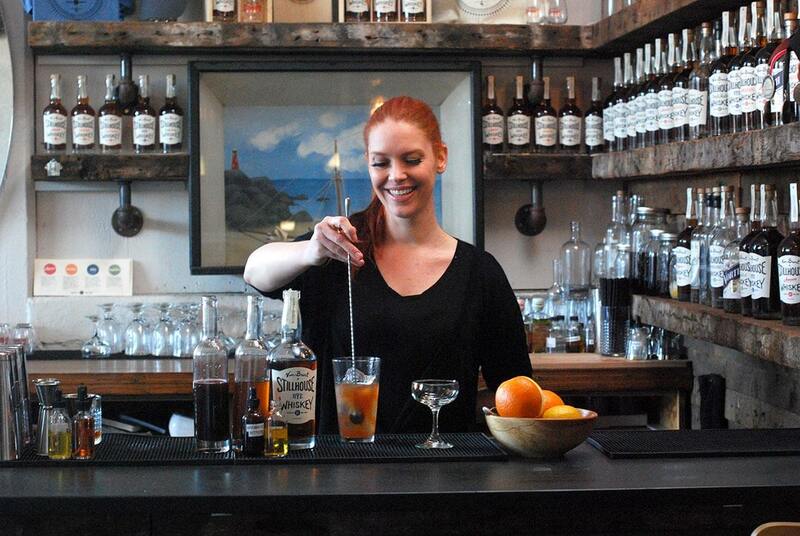 These days there are lots of women in the industry, which makes sense, since women drink whiskey! And all sorts of spirits. I think there’s lots of room for growth in the craft industry, and it’s very welcoming to women, in my experience. 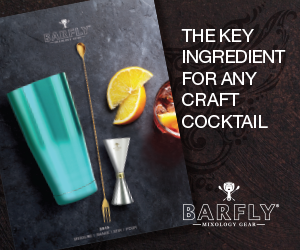 What would you like bartenders to know about your products? We are most proud of the uniqueness and the quality. 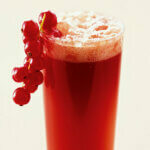 I’d like bartenders to know that we are here doing this because we love it, and that is evident in our products. 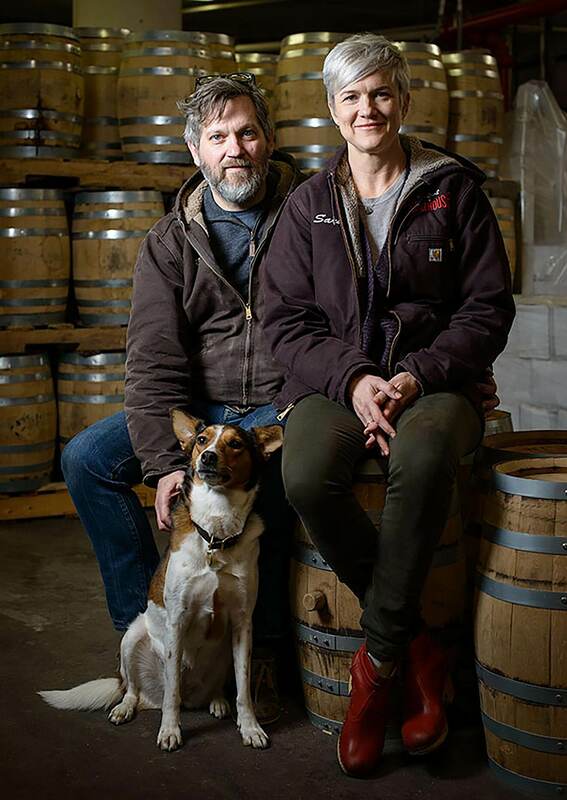 We are not just throwing around popular marketing terms when we describe our work as “small batch” and “artisanal” and “locally sourced and distilled.” Most importantly, the end result is really good stuff. Anything coming down the pike for VBS? We are always cooking up new ideas for special releases. I’d say stay tuned seasonally to take advantage of those little treats!